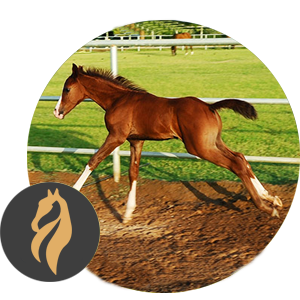 Welcome to Al Hashar Stables, the premium hub for breeding and racing of pure Arab horses, since the 1970s. Run over a distance of 5-20 furlong on a level track, Flat Racing is the ultimate test of speed, stamina and equestrian skills. Especially impelling and restraining tactics. 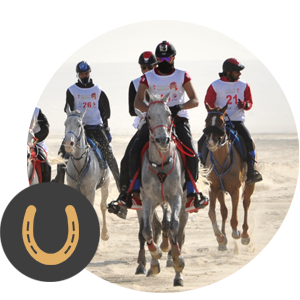 Globally recognized by FEI, Endurance Riding requires the rider or his team to cover measured trails, long distances up to 160 km, in a particular time limit. Open to individual and group participation, this race can put tenacity and determination to test. 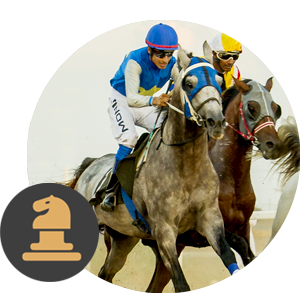 With the goal of delivering the finest breed of Arab race horses, breeding in Al Hashar stables in Oman is carried out using modern breeding management and latest technology. 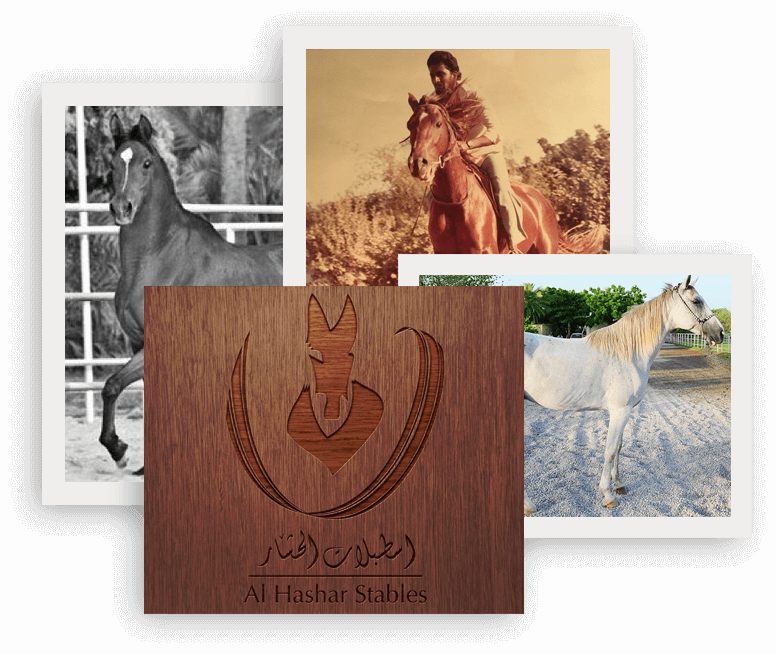 Al Hashar Stables carry forward a rich legacy of over four decades, dealing in racing and breeding since the 1970s. Our training and discipline have always aimed to promote genuine appreciation of the robust Arab Breed. We take pride in our extensive architectural set up and accomplished trainers, to help in the breeding and preservation of beautiful and powerful horses, the best in class for racing. © Al Hashar Stables. All Rights Reserved.